HY-PRO nutrition has been around for almost 23 years. 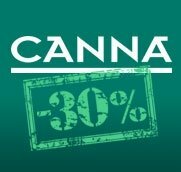 We started the company in 1990 and our products have been winning awards ever since. 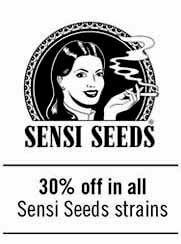 Our nutrition is created by experienced growers who know exactly what a plant needs, when it needs it. Our basic nutrients have been carefully put together so that it has everything in it that you need, and no more, which means that you do not need dozens of different bottles or boosters. 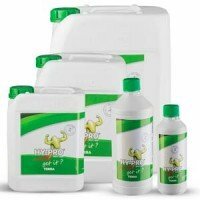 HY-PRO offers everything your plants need. 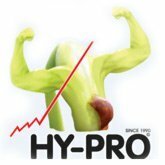 HY-PRO nutrition ensures extra stimulation of the various plant processes. As it has been ever since we produced our first soil mixes, sourcing the biological nutrient elements for them from the lap of Mother Nature. 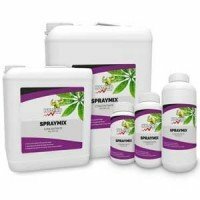 HY-PRO offers basic nutrition for both indoor and outdoor growing (HY-PRO Terra and HY-PRO A/B) as well as a Rootstimulator, a Spraymix to keep your leaves in optimal condition and a pH regulator to keep your growing medium in top condition for top results. Hy-Pro Terra is a complete all-in-one fertilizers, formuled to be used along all plant's stages. With the Terra Hy-Pro fertilizer your pants grown in soil will increase their growing rations, besides getting larger and denser buds. Terra is a 1-part nutrient that will source all minerals needed for a vigorous growth. 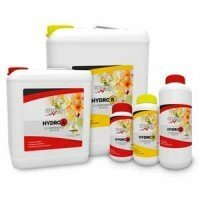 Hypro Epic Boost is a bloom enhancer specific for hydroponically grown plants. 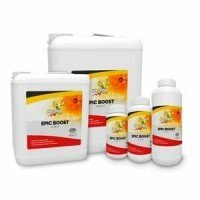 Epic Boost improves yields and density of flowers in hydroponics, increasing the dose of phosphorus and potassium, besides accelerating photosinthesis, what increases.the sugar production and the thickness of buds. Hy-Pro Epic Boost improves yield and taste of flowers, getting an increase in quantity and quality of the crop. 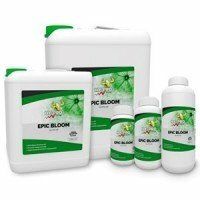 The Epic Bloom by Hy-Pro is a specific bloom booster for plants grown in soil. Hy-Pro Epic Bloom improves the nutrient transportation in plant, easing its arrival to flowers and fruits, getting higher yields, density and also increasing the amount of resin in final flowers. Coco Rootstimulator by Hy-Pro is a powerful root booster for plants grown in coco. 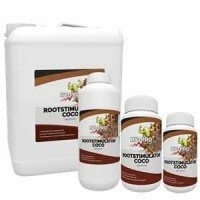 Rootstimulator Coco helps multiplying the root mass of plants, what helps for a quicker growth ratio, and also to increase nutrient uptake. Rootstimulator Coco prepares plants for a vigorous bloom, helping to improve the final yields and quality of flowers. Hy-Pro Epic Blast is and additive bloom booster specific for plants grown in coco. 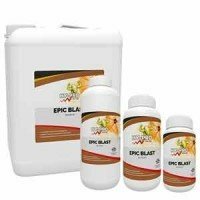 Epic Blast Hy-Pro is a flowering enhancer highly concentrated, that contains a balanced mix of minerals, oligoelements and chelates that gets to multiply size, weight and density of flowers, getting also an increase on the amount of resin of your crop. 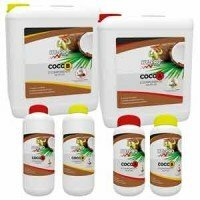 Hy-Pro Coco A+B is a 2-part fertilizer specifically developed for plants grown in coco. HyPro Coco A+B sources plants with all nutrients and elements needed for all stages of plants. Coco A+B Hy-Pro does not leave residues, and can be used from the first day of vegetative stage un til the first day of flushing period, always getting top quality great results.